We are an Australian company built on European experience and knowledge. PREPAC specialises in complete packing solutions for the food industry. 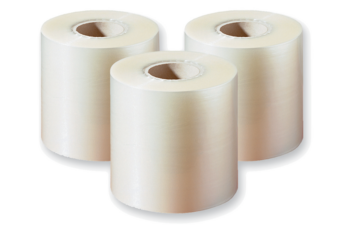 Our wide range of packaging and sealing machines works perfectly for businesses of all sizes. Whether you are a small local cafe or a big manufacturer, we can offer you the ideal packaging solutions to fit all your requirements. 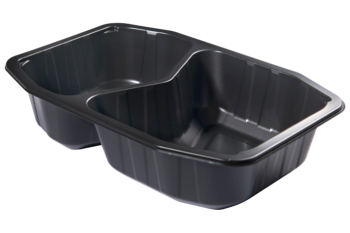 Great selection of stylish, functional, high quality trays and containers. Outstanding quality lidding materials for many kinds of products and applications. 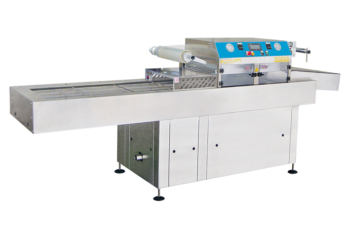 Variety of sealing machines. Whatever your requirements or budget, we are certain you will find the right sealing solution for your needs. Tell us about your business needs and we will help you choose the most optimal solution from our assortment and customize it to meet your requirements, or even develop completely new product, designed specifically for you.